I had a cataract surgery in 1998 but it went wrong. I lost the right eye after the surgery. The left eye developed cataract and I went blind. Did you have any symptoms of cataracts, or were they diagnosed during an eye exam? Please share your experience. 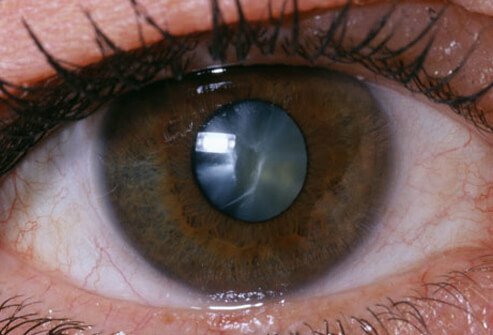 How old were you when cataracts were discovered? Please describe your experience. What type of surgery did you have for cataracts? Please describe the procedure. Did you or someone you know have a complication with a cataract or surgery? Please discuss the experience.